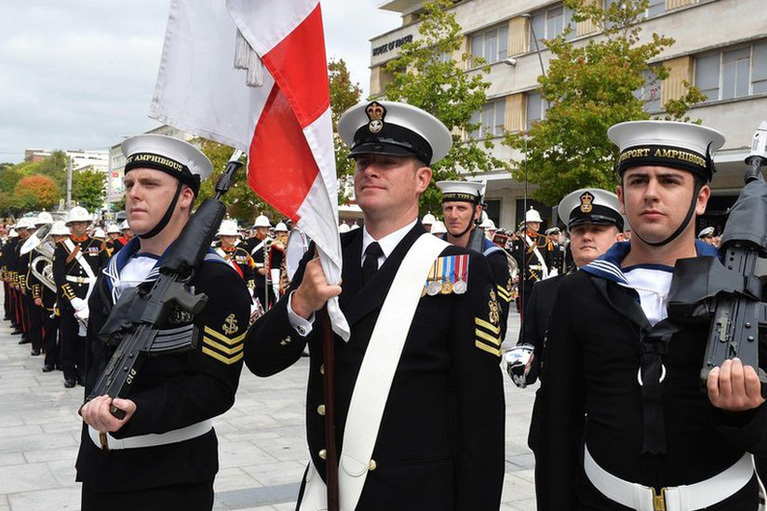 The Royal Navy have held “Navy Days” every two years since the 1940s at their Plymouth and Portsmouth naval bases. 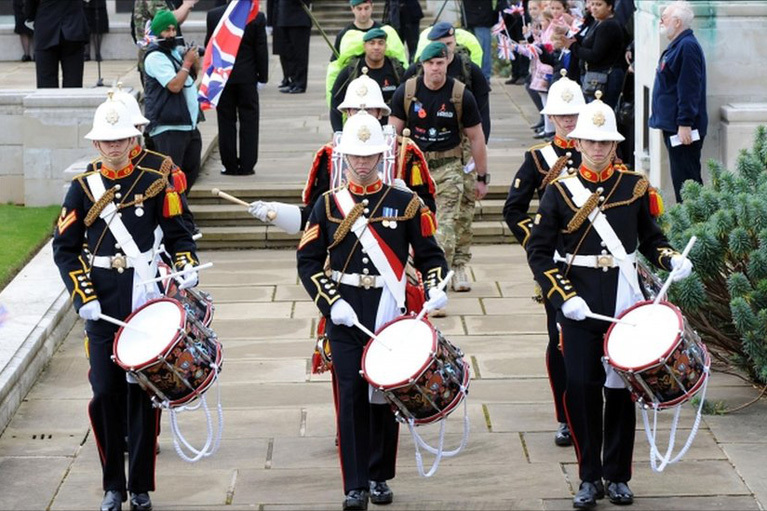 Over the three open days, around 55,000 members of the public attend the event, enjoying the spectacle of not only the large British Naval Fleet but also Frigates, Destroyers and Submarines from all the major Navies throughout Europe and beyond. Show Hire’s objective was to supply a massive site system that covered over nine kilometres of docksides. This provided public address to keep the crowds informed about the event’s activities, as well as a full commentary on the river and dockyard-based displays. Among these were mock commando raids, Eurofighter and airborne displays, and main arena shows including a team of Russian commandos demonstrating unarmed combat. Show Hire installed a nine zone public address system, operated from the Navy Days central control point. It allowed for easy boradcasting to either the whole site or combinations of individual zones if required. Commentary on the river displays was broadcast to the public from the flying bridge of an aircraft carrier and the main arena displays were also broadcast when required over the nine kilometres of public address lines. The event’s Chief Safety Officer—liaising with the Navy and the Police—was able to override the whole system at any point to make safety announcements, in order to keep the highly sensitive naval base safe and secure, and the public informed if an evacuation became necessary. The entire system incorporated a broadcast interface that sends line-level audio through the telephone network and enables delay-free sound over a vast area. This kept the public informed at all times and also kept the event safe for the organisers and public alike. 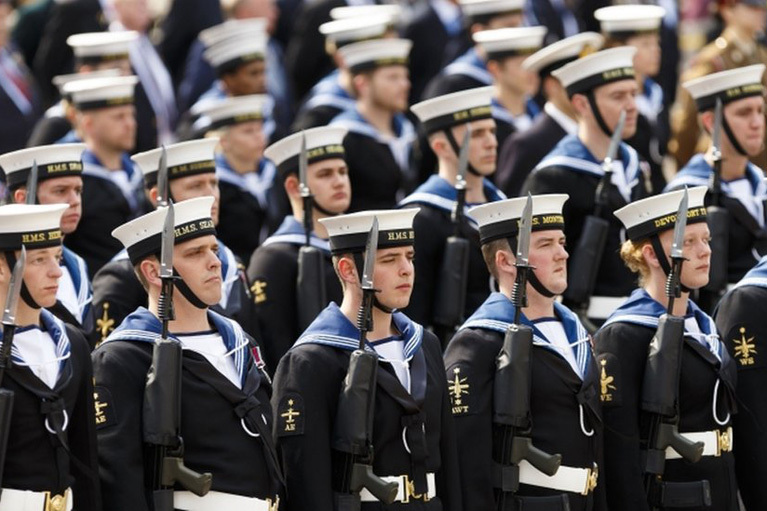 If you would like any further information about the systems that were employed at ‘Navy Days’, or any other events that we supply, please feel free to contact us.